In the summer of 2005, founder of FIMTS Academy has begun it`s journey with mission to deliver a global standard of education, a journey which defined the pathway of FIMTS academy, aims to create a global platform with local presence carving the new skill of future India . Over the years, FIMTS Academy has manifested into a academy of excellence, the four pillars- Innovation, Creativity, Technology and Education has guided the academy in delivering the unique learning experience across a broad spectrum of academic and social environments. In recent year the academy has made its connection to the wider world even more explicit. 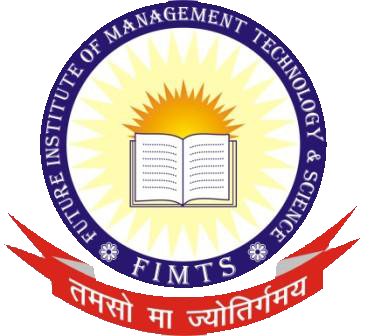 The work of FIMTS team members know no geographic or intellectual bounds, with research touching topic in the field of Engineering , management and computer carving the pathway, to generate a new breed of intellectual, socially sound youth India. At FIMTS we think that the two are not only complementary, they’re inseparable, we believe that teaching is more inspirational. When delivered by passionate scholars engaged in world changing research- and that research is stronger when delivered in an academic community that includes student. We warmly welcome you to explore the FIMTS Academy, both through these web pages and in person.